Jessi Alexander (Kobalt), and Matt Jenkins (Combustion) live from the SWM offices. Carrie Underwood #TheStorytellerTour is off to a great start! She’s joined on the road by The Swon Brothers and Easton Corbin. What do all these artists have in common? They’ve all cut #SWM songs! “Still Feels Like Mexico” recorded by Reba McEntire and Ronnie Dunn!! Congratulations to Still Working Music writer Tommy Lee James!! His song “Still Feels Like Mexico” has been recorded by Reba McEntire and Ronnie Dunn and will be included on Dunn’s next project!! Click here to read more! Still Working Music’s Newest Writer, Jon Randall!! We are happy and excited to welcome Jon Randall as our newest writer!! 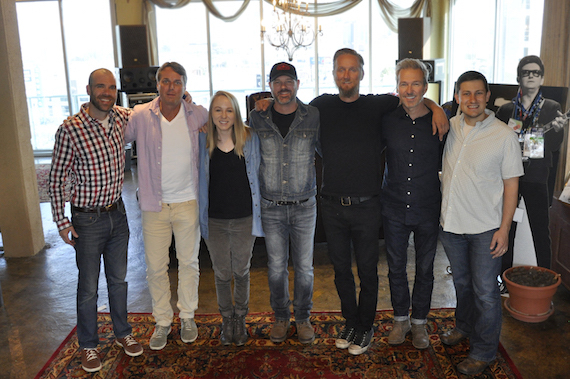 Still Working Music and BMG Nashville have signed an exclusive publishing agreement with Jon Randall. Randall’s hit songs include Brad Paisley’s “Whiskey Lullaby,” Dierks Bentley’s “Am I The Only One,” Blake Shelton’s “Drink On It,” and other songs recorded by Gary Allan, Scotty McCreery, Little Big Town, Sheryl Crow, Guy Clark, and others. Randall has recorded solo albums for RCA, Epic, Asylum and other labels, and produced Bentley’s album Up On The Ridge. He has toured with Lyle Lovett and Emmylou Harris (with whom he earned a Grammy as a Nash Rambler). Click here to read more! 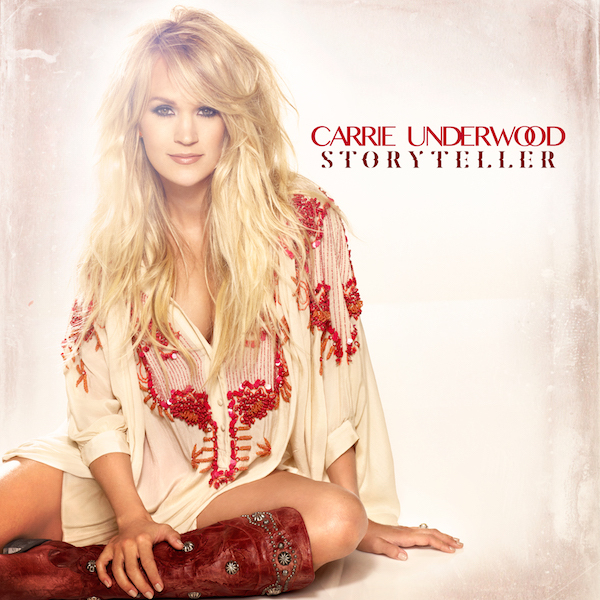 for his cut, “Mexico,” on the upcoming Carrie Underwood​ album #Storyteller!! The album will be released on October 23rd! 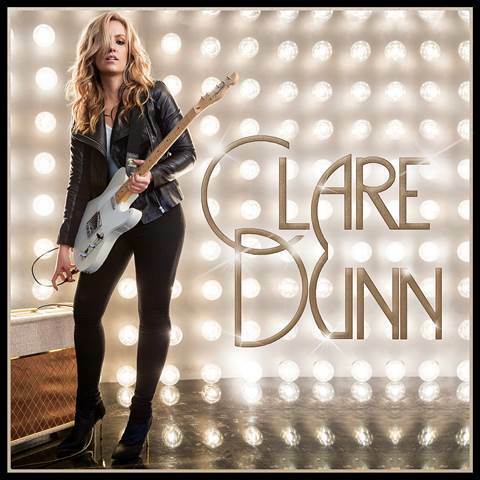 Still Working Music is proud to represent Terry McBride who co-wrote and co-produced “Cowboy Side of You” from the upcoming Clare Dunn EP! Her new self-titled EP will be available on September 18. Still Working Music writer Ryan Lafferty has just been featured in an interview in The Tennessee Life. 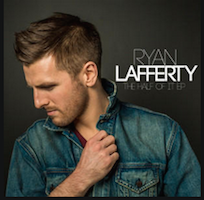 His debut EP, The Half Of It, is now available exclusively on Spotify! 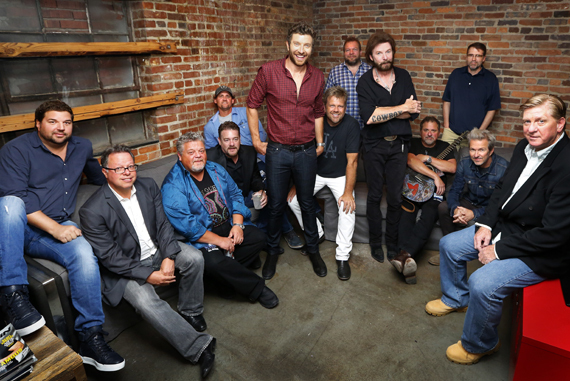 “He’s the guy who captured everyone’s attention on tour with Dan + Shay. The guy who tells stories and captures moments with his tone, lyrics, and energy.